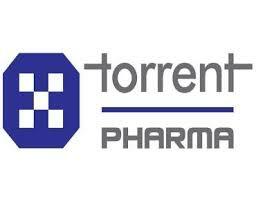 About company: Torrent Pharma, the flagship Company of Torrent Group is one of the leading pharma companies of the Country. 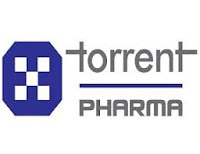 The Company was a pioneer in initiating the concept of niche marketing in India and today is ranked amongst the leaders in therapeutic segment of Cardiovascular (CV) and Central Nervous System (CNS). It has also achieved significant presence in Gastro-intestinal, Diabetology, Anti-infective, Pain Management, Gynaecology and Paediatric segments. Recently we have also forayed into the therapeutic segment of Oncology and Rheumatology.